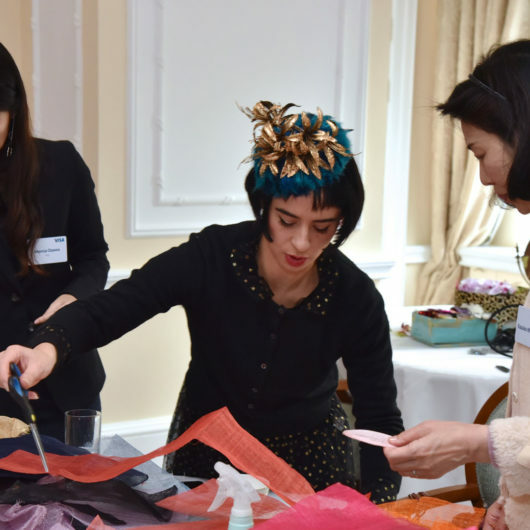 Sahar Millinery now issues e-Gift Vouchers – you can buy someone the fabulous experience of a hat making workshop, or a voucher for a percher or other hat. 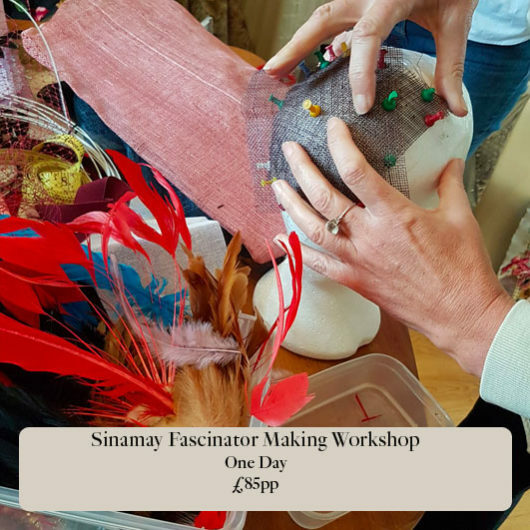 Simply scroll through what’s on offer, make your purchase, and Sahar will email you asking for the name to put on the gift voucher, and then email it to you! 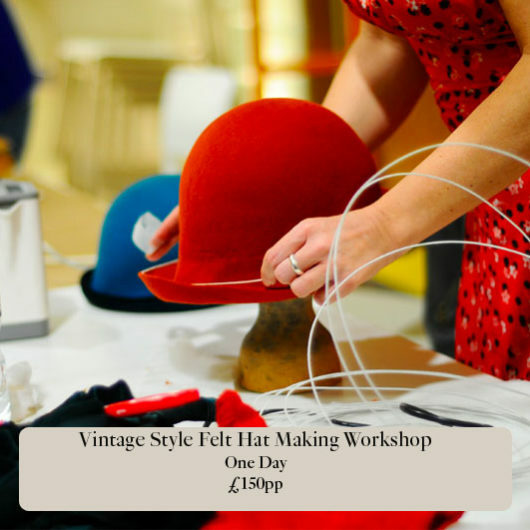 Of course, you can also purchase your own hat making workshop through here. 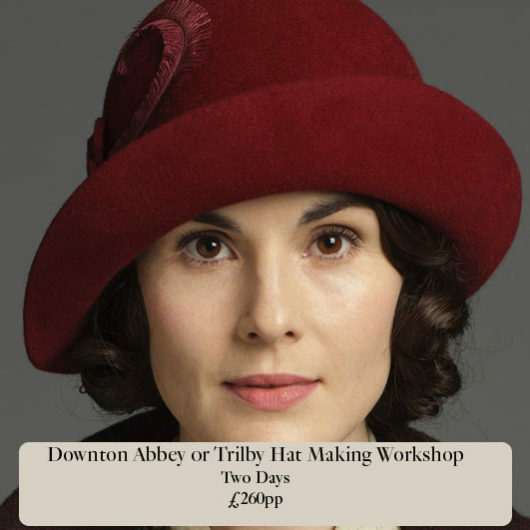 Any questions, just email Sahar at sahar@saharmillinery.co.uk or call 07891041378.